Alas, this edition is sold out. Kat Ran Press was founded in 1994 by Katherine and Michael Russem with the goal of combining classical typography and contemporary art with the old ideals of fine printing. 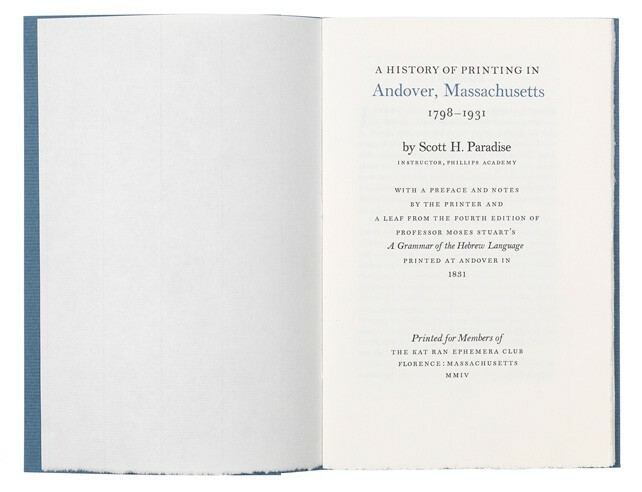 The Press had a pretty good run over the next eighteen years, printing everything from modest pamphlets to portfolios which have fetched as much as $1 million at auction. 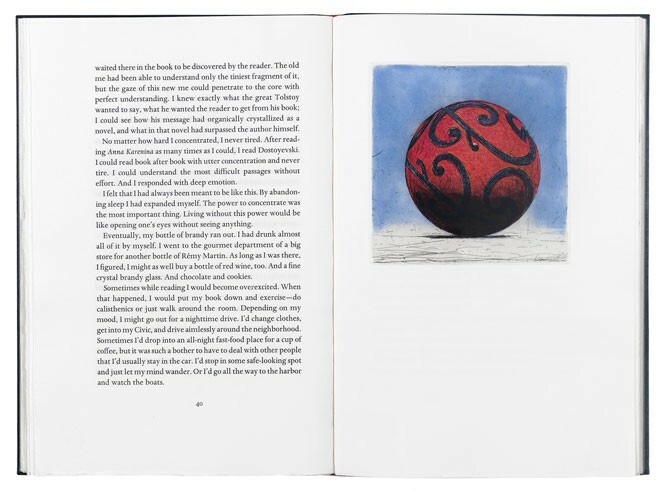 With the closing of the letterpress plant in Florence in the middle of 2012, the staff of the Cambridge Offices decided to put together a 60-page illustrated checklist of the over eighty limited editions designed, printed, and/or published at Kat Ran. Included is everything from the student books of the Russems to the last books they printed for The Lone Oak Press and Sherwin Beach Press. All books are described with just the right amount of detail for the casual reader, and most descriptions are followed by additional commentary by the printer. 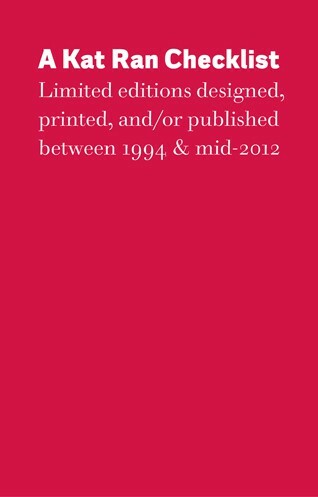 This major checklist of the works by a minor press is a must-have for any collector, printer, student, or library concerned with fine printing between 1994 and the middle of 2012. + Download the table of contents and introduction. 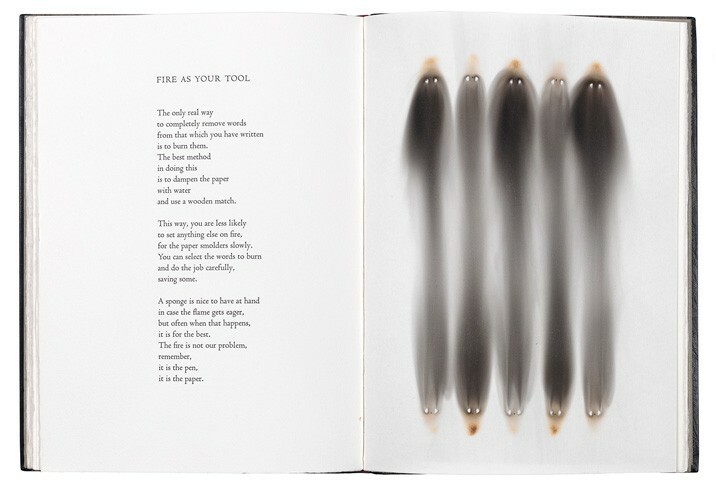 + See some sample spreads from the book. International Orders. $47 postpaid for orders outside the United States. The Deluxe Hand-Bound Edition. Forty copies of the checklist handsomely hand-bound in red cloth over boards by Sarah Creighton and her staff at One Cottage Street in Easthampton, Massachusetts. Essential for the rabid collector of Kat Ran books. $180 postpaid within the US. 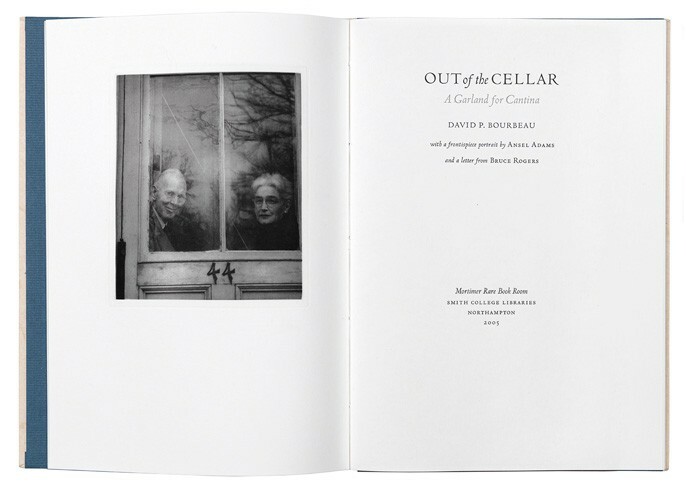 The Deluxe Leaf Book Edition. Alas, the Deluxe Leaf Book edition is out of print.